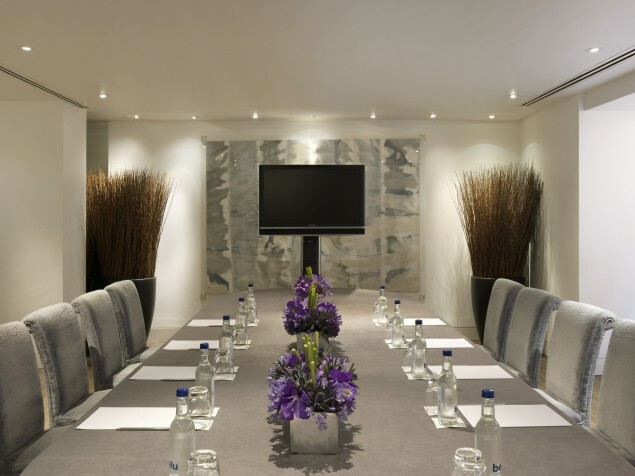 One of multiple great meeting rooms at One Aldwych — take your pick! 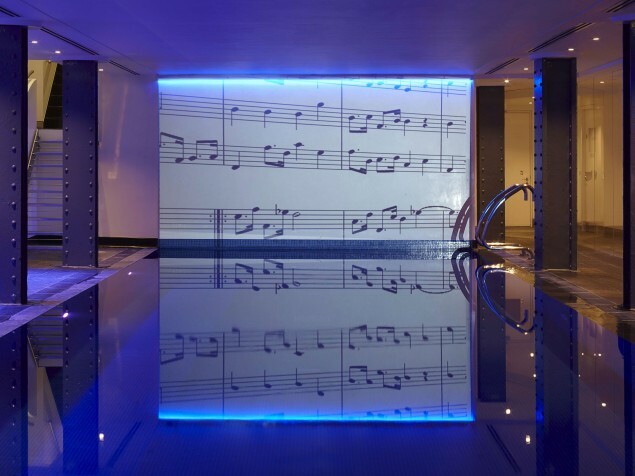 A swimming pool with musical accompaniment — what could be better! 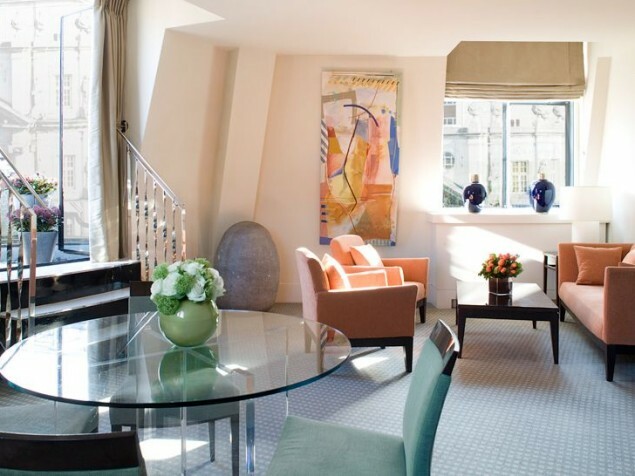 One Aldwych is a contemporary luxury hotel that enjoys a great location in London’s Covent Garden. It occupies an early 20th century Edwardian building designed by architects Charles Mewes and Arthur Davis who are also also credited with London’s Ritz Hotel. It is a listed historic building constructed in 1907 for The Morning Post newspaper. 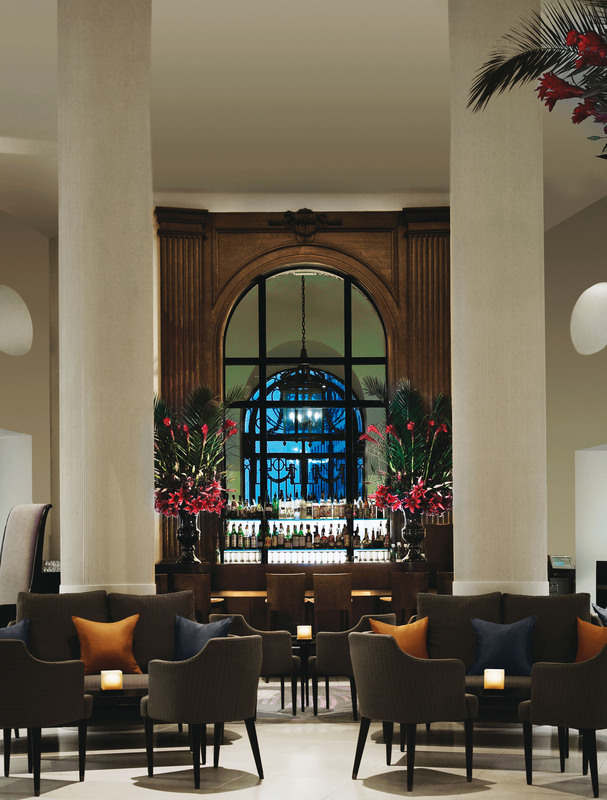 The experience of One Aldwych begins with a spectacular light-filled lobby, the result of a great corner location and its enormous ceiling height. The immediate atmosphere is that of an exclusive club with a private art gallery. The hotel features over 350 pieces of original artwork which extends to the guest rooms. The Lobby is also the location of the bar as well as a delightful space for afternoon tea and informal business gatherings. The interior design by the esteemed Mary Fox Linton is contemporary classic with an artistic edge. The furnishings, interior materials, and primarily neutral or soft-colored palates, makes the collection shine. 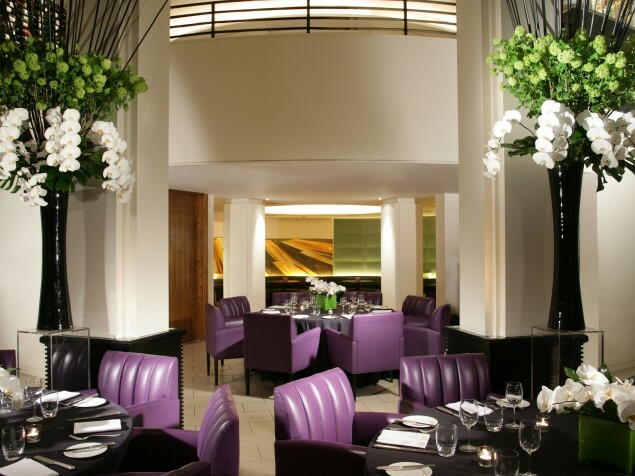 There are two restaurants: Axis at One Aldwych and Indigo. 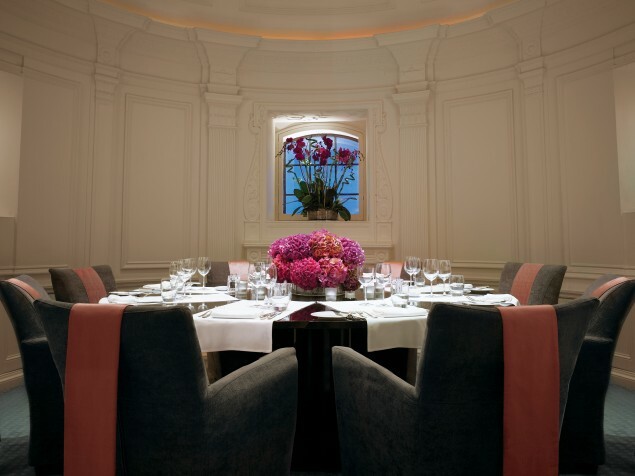 Executive Chef Dominic Teague comes to One Aldwych with 6 consecutive years of Michelin Stars under his belt. His Axis at One Aldwych menus offer modern British cuisine. At Indigo he creates European-Mediterranean fare. There are 105 rooms including 12 suites, all of which contain original artwork. The layout and the colours of each room are designed to complement the art. There are 3 Deluxe Suites of which the Dome Suite has special architectural character.. Featured amenities include a health club with a chlorine-free swimming pool and underwater music, and a private screening room for film enthusiasts, complete with Champagne service. What could be better? 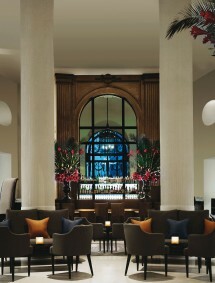 One Aldwych has consistently won many awards since it opened in 1998. This includes notable third-party certifications for its environmental programs and policies. 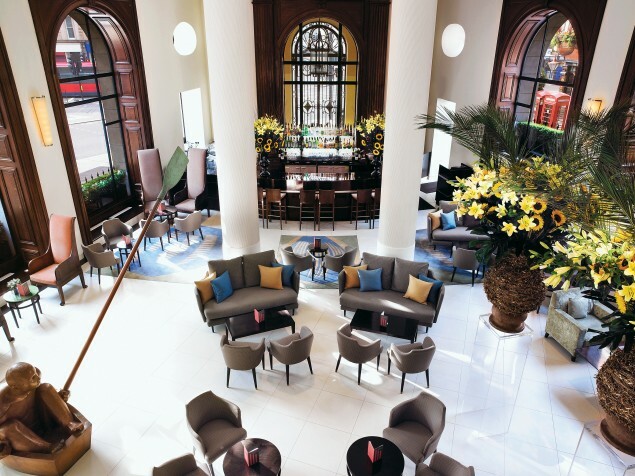 We love everything about One Aldwych. It is a corner-situated historic building offering a great lobby space that is a center of activity. The contemporary interior style is all its own, and it really does "dance" with the artwork. It has one of the largest collections of art to be found in any hotel. A rare amenity. If that were not enough, One Aldwych is acknowledged with multiple, third-party certifications for its sustainable practices. When can we move in?